Male and female Siberian husky puppies blue eyes. 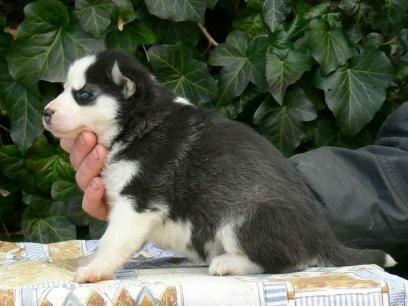 we do have both males and female Siberian husky puppies available. they are vet checked, potty trained and are blue eyed. they are also pure breed Siberian husky and do have all their vet records. Hi I’m very interested in adopting a female pup, do you have any available ? Could I see some recent photos of any available? Thankyou. Are these puppies still available ? ?